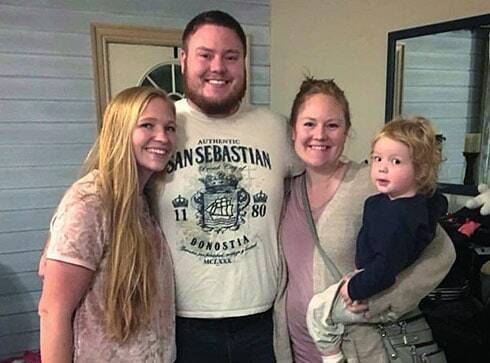 For the first time, one of Sister Wives star Kody Brown's children has chosen to enter into a marriage with multiple wives, albeit with a bit of a twist! The Sister Wives move to Arizona in new Season 13 preview trailer! TLC just released the very first preview trailer for Sister Wives Season 8, which will feature 11 brand new episodes with television's most popular polygamist Kody Brown and his four wives: Meri, Janelle, Christine, and Robyn -- as well as their MANY, MANY kids and grandkids! 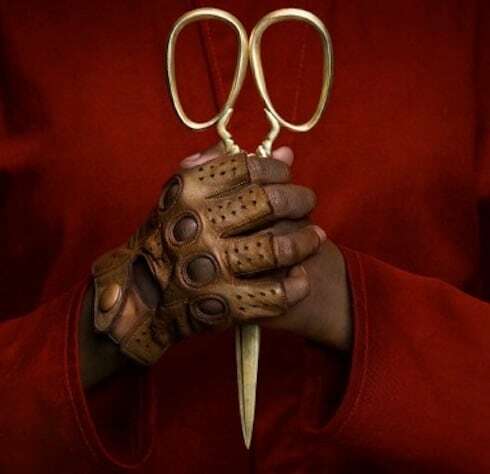 The trailer includes a sneak peek at the family leaving Las Vegas and moving to Arizona, as well as another wedding, mo Meri money probz, and lots more! Earlier this year, the Brown Family announced a big change: they are moving to Arizona. The family of 18 decided to leave their four-house compound in Las Vegas in search of new beginnings in Flagstaff. But their new digs didn't come cheap! 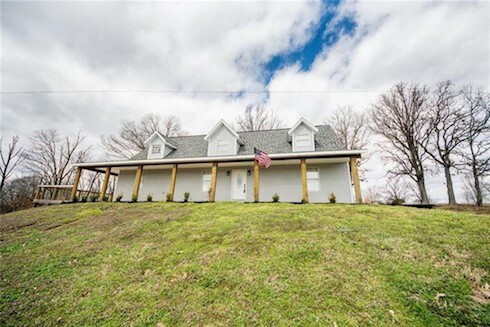 The family just dropped $820,00 for their new property. 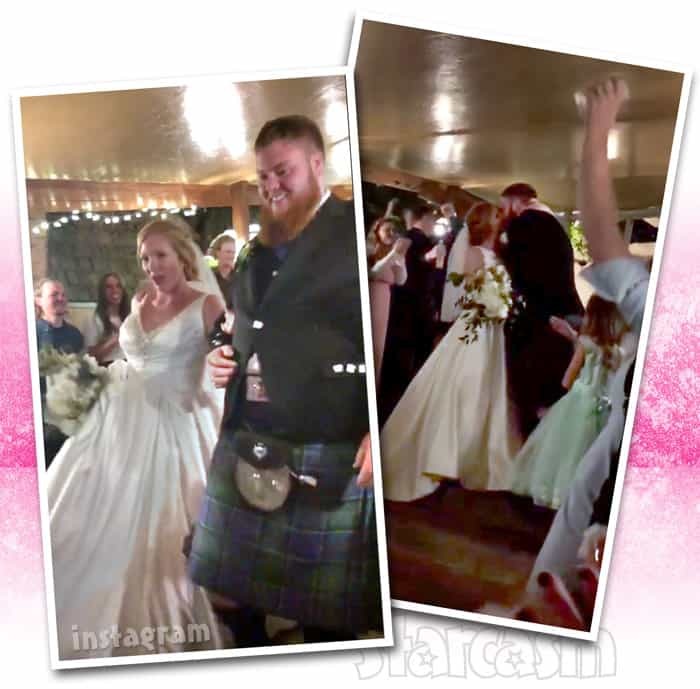 TLC's Sister Wives family continues to grow as Christine and Kody's Brown's daughter Aspyn Brown married her fiance Mitch Thompson in a beautiful ceremony in Sandy, Utah on Sunday! Keep reading to see lots of photos and gets details on the joyous shindig! 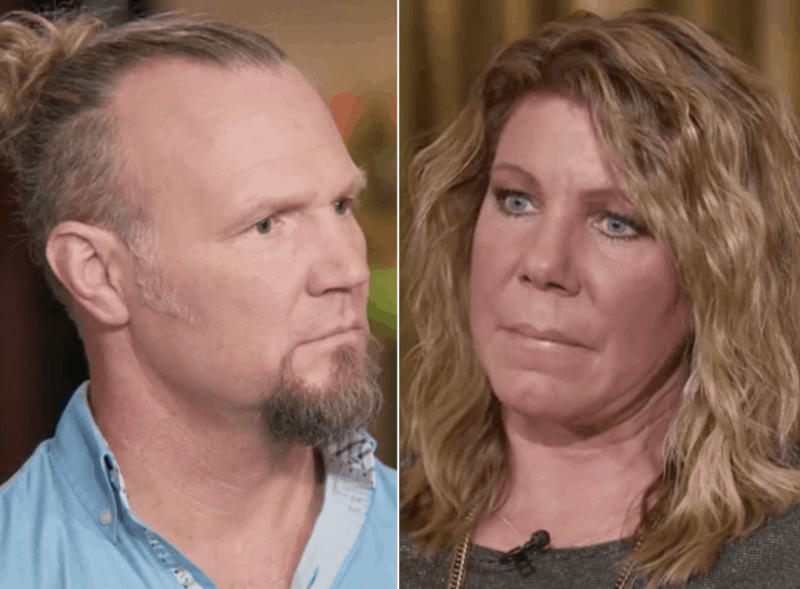 Sister Wives: Are Meri and Kody Brown still together? It looks like Meri and Kody Brown are actually working on repairing their broken marriage. 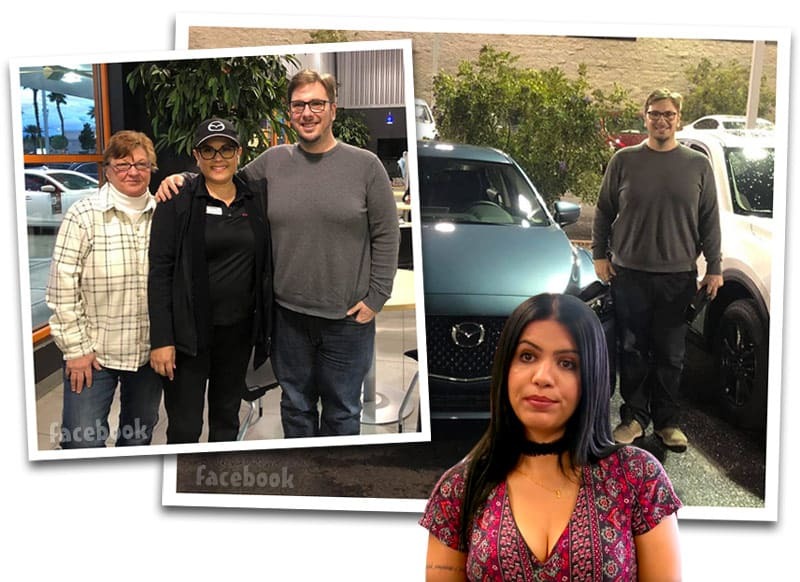 This new development is surprising after the recent Sister Wives: Tell All special where they were both very candid about their estrangement from each other despite still considering themselves married. When you have a historically polygamous religion that is also historically connected to a specific geographical region, then it makes sense that there would often be overlap between families. 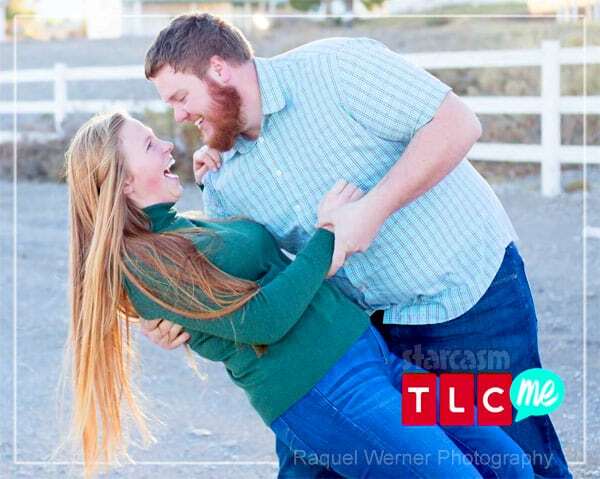 That is exactly the case with TLC's two current plural marriage reality shows as Sister Wives daughter Aspyn Brown recently became engaged to Mitch Thompson, the brother of Seeking Sister Wives star Vanessa Alldredge! The Browns are quickly gaining on the Duggars for the title of TLC reality show family with the most engagement announcements! The latest Sister Wives star all set to tie the knot is Aspyn, daughter of Kody and his third wife Christine. 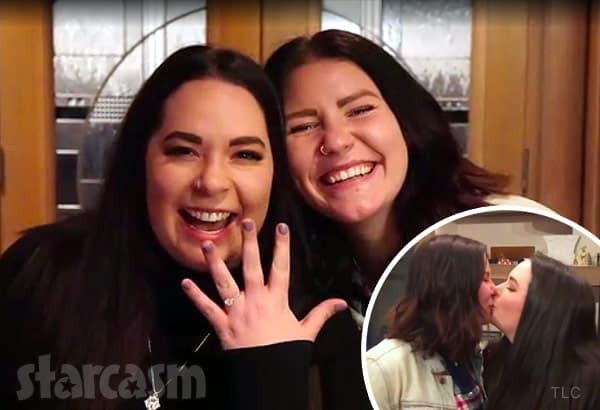 22-year-old Aspyn said "yes" to her 25-year-old burly beau Mitch Thompson during a romantic proposal in Seattle just before the new year. 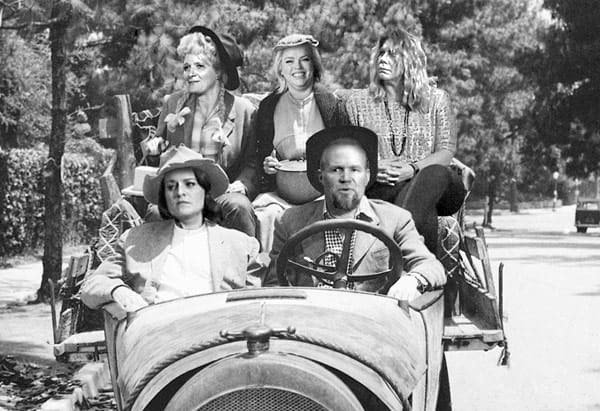 TLC just released the first teaser trailer for the brand new season of Sister Wives, and in the clip Meri Brown drops a sizable bombshell (to me anyways!) when she reveals that she wants to open a bed and breakfast. 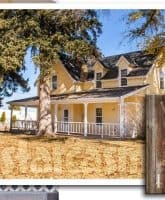 Well, it appears that Meri has turned her dream into a reality as she opened the Lizzie's Heritage Inn in Parowan, Utah on Wednesday!